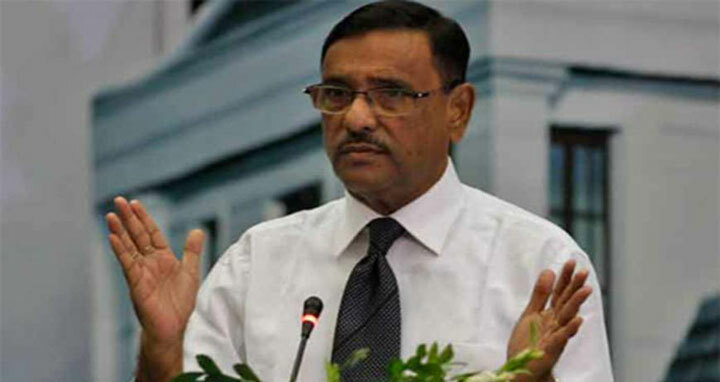 Dhaka, 4 June, Abnews: Road Transport and Bridges Minister Obaidul Quader assured that the journey of Eid holidaymakers will be comfortable this time than previous occasions. The minister said this while speaking at a programme of Bangladesh Road Transport Corporation (BRTC) at Motijheel in the city on Monday. He also urged all not to create panic about roads spreading misleading information.